For those who need just a little more help with daily activities, Bluff Haven Assisted living is a community-based residential facility. Adjacent to independent living and skilled nursing, the assisted living facility offers six private and secure studio apartments. A Skilled Nursing Facility with each area of the facility specifically designed to make the residents feel like they are at home. Prairie Maison consists of 32 private bedrooms and 12 private and 20 semi-private bedrooms. LaBatisse is a 24 unit independent living apartment complex. It is located near a healthcare clinic and features secure entry, on-site laundry and off-street parking. Tenants can enjoy and socialize in the community room and sun room. Each apartment is equipped with a safety/call system in case of emergency. Welcome to Community Health Services where we like to think beyond the moment, lead by example, and take initiative to make things better. Community Health Services Corporation provides exceptional care to the residents of Prairie du Chien, Richland Center, Viroqua, McGregor IA, Gays Mills and other surrounding areas. CHSC is the only skilled nursing care corporation in Crawford County. With approximately 16,500 residents in Crawford County, we have a diverse community within each of our facilities. 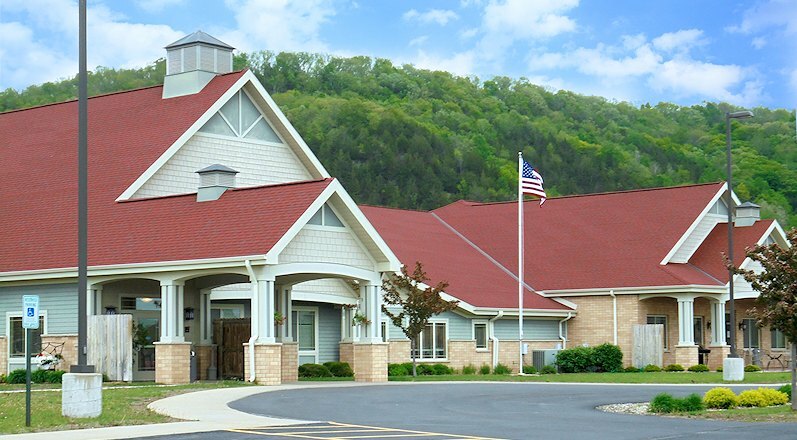 Our skilled nursing facilities, Prairie Maison in Prairie du Chien offer around-the-clock personal and clinical care. Our services also include inpatient and outpatient physical, occupational and speech therapy. 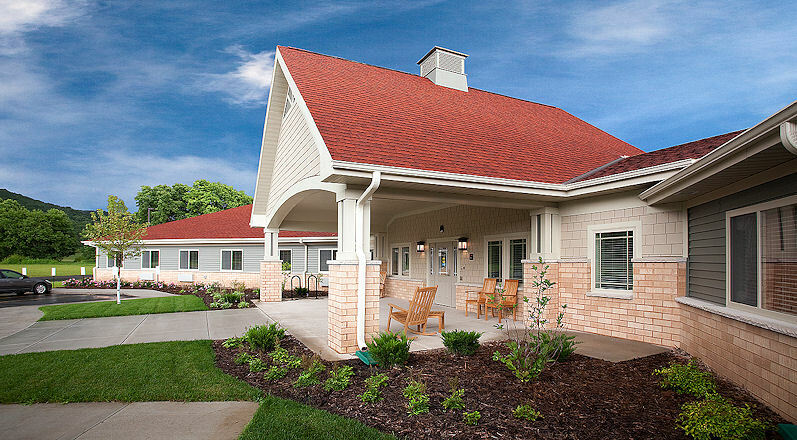 Bluff Haven Assisted Living and Residence at Bluff Haven Independent Living are connected to Prairie Maison nursing home by a Village Plaza that offers restaurant-style dining in the Bistro, massage services, and a private outpatient therapy room. 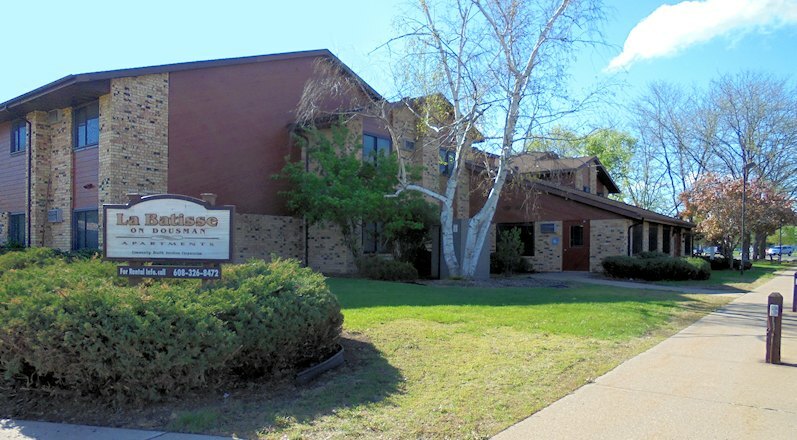 La Batisse on Dousman in Prairie du Chien has independent living apartments, which provide the small community feel. We provide the peace of mind that help is there if you need it, but we want you to live your life your way. Call 608-326-8471 for more information about Community Health Services Corporation.